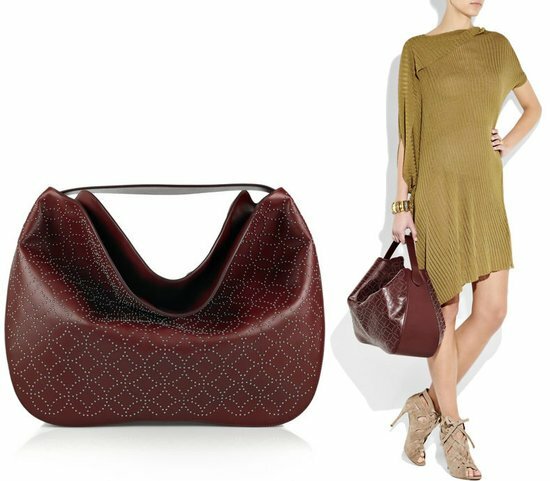 The classic quilted Lady Dior has been a staple handbag in many a style maven’s closet for years. 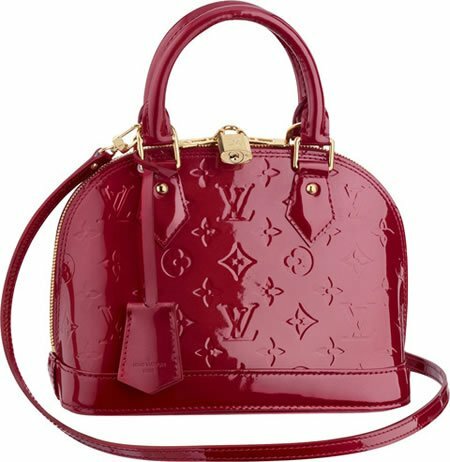 But the brand is now making the bag more appealing to a new crop of young luxury lovers by introducing a concept that allows for the It bag to be personalised to the wearer’s individual taste. 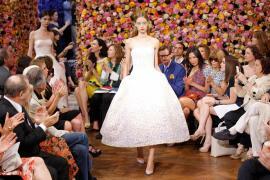 The My Lady Dior is the first such customizable bag from the French maison. So what’s special about it? Not much has changed, this 20 cm version of the Lady Dior does come in a wide range of shades ranging from muted to metallic, but the only bespoke element is the adjustable strap which comes equipped to hold three of Dior’s enamel Lucky Badges. 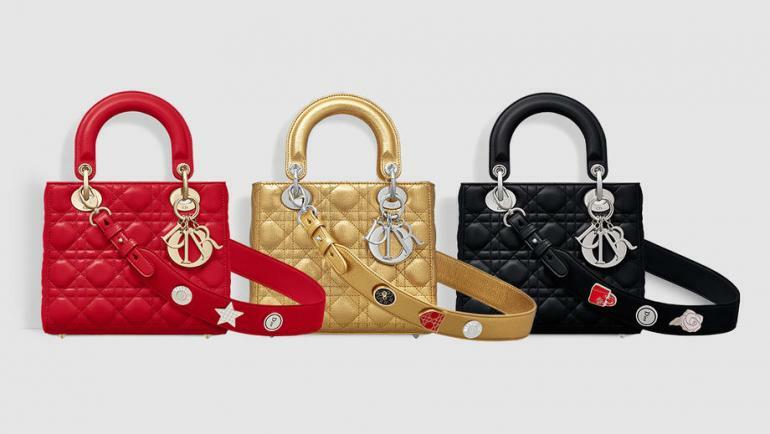 The 41 available badges are inspired by Christian Dior’s own famous lucky charms and can be clipped to the shoulder strap of My Lady Dior which accommodates 3 badges at a time. The designs for the badges include the twenty-six letters of the alphabet, and familiar symbols like the bee, the rose and the star. 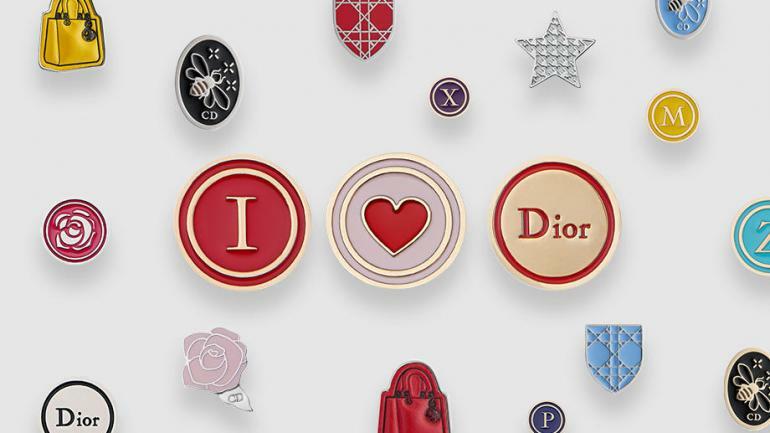 This feels like a weak effort from Dior because it reminds us of our high school days when pinning patches and badges to our backpacks was the height of personal style. Even a simple monogrammed handbag would feel more personal than this. 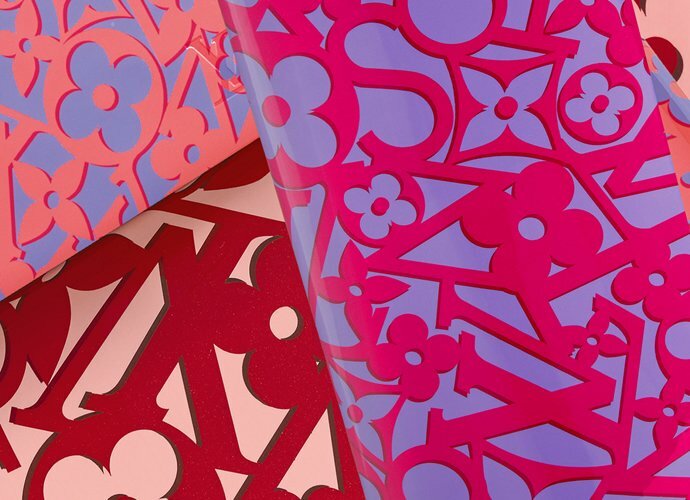 The worst part is that the creative bit of adding personalization elements to your handbag is picking and choosing how you want to lay out the different pieces and coming up with a pattern that you like. Even though we understand the brand’s need to protect the product, by pre-determining where the badges will go, they take all the fun out of the process. 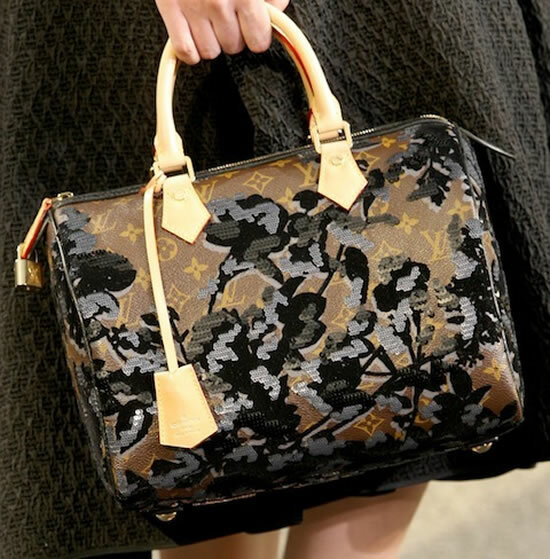 You’re better off adding some graffiti to your favorite carryall for a more personal touch. 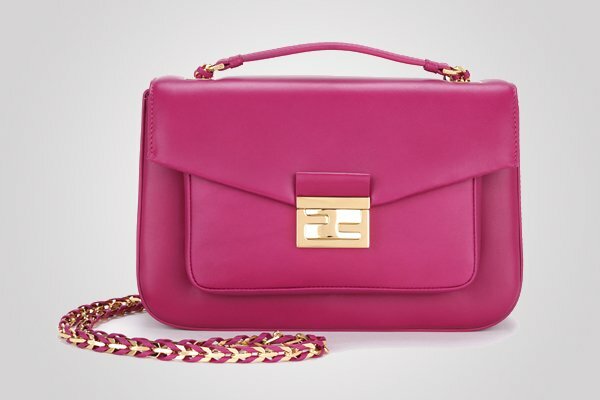 While we do love the color selection for the My Lady Dior collection, there’s not much else here to love.